Schwabing’s small-town vibe and world-class attractions makes it the perfect place to spend a weekend away. This melting pot of interesting eateries, boutique stores and eclectic beer gardens is home to a buzzing student population and a regal Bavarian heritage. Schwabing has been called home by some of Germany’s most prominent painters and writers, including Thomas Mann and Rainer Maria Rilke. 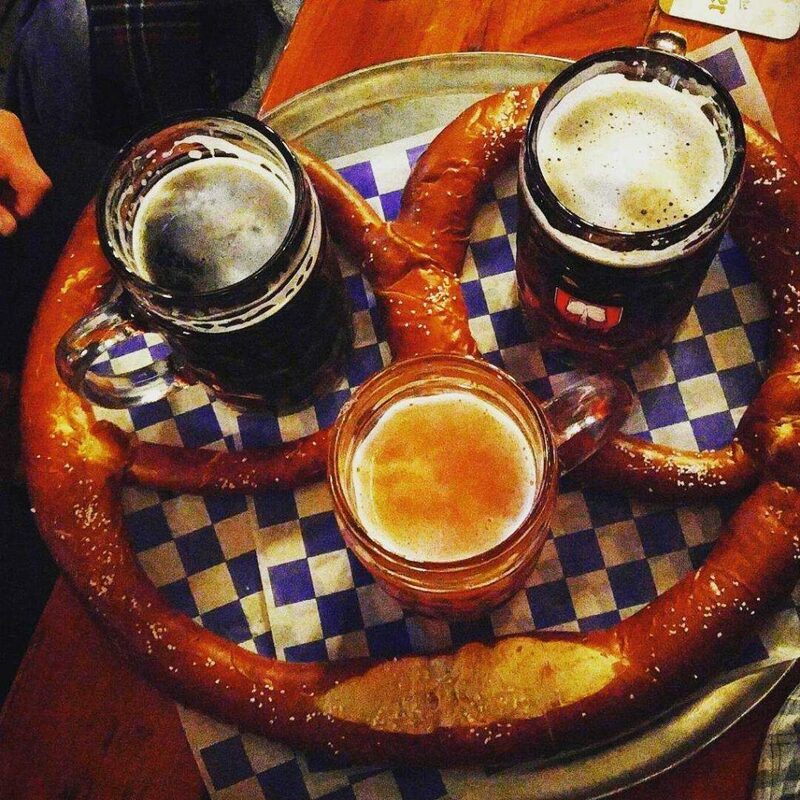 That creative, bohemian atmosphere is still present today – soak it up with a pretzel in one hand and a stein in the other. 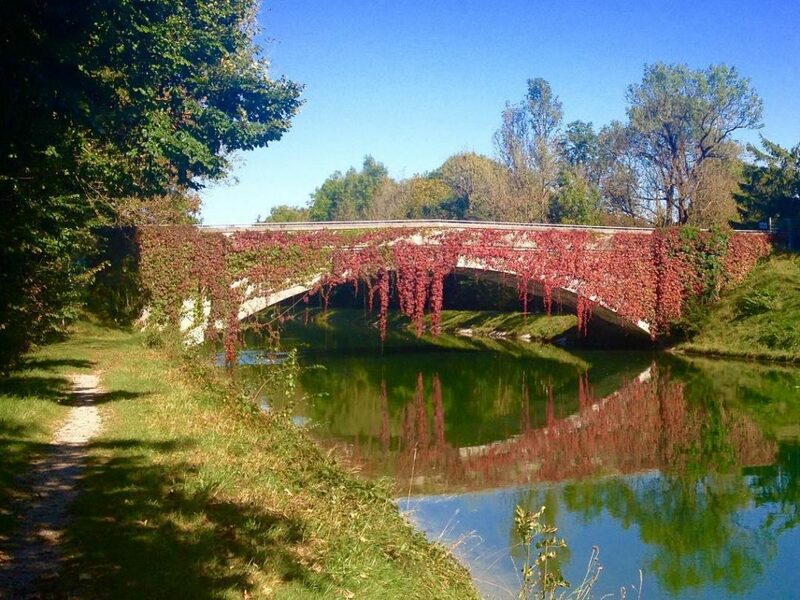 Here are all the reasons you should treat yourself to this alluring Munich neighbourhood. When it comes to things to do in Munich, Schwabing has some of the city’s top attractions in its midst. Elisabethmarkt should be the first destination on your list of places to visit in Munich. Founded in the late 1800s, this market is steeped in history – it even survived the Second World War and a relocation or two. Today, you’ll find a succulent selection of fruits, cheeses, cured meats and strong home-made beers among the stalls. Stop at the Milk Hut for a bite to eat and a spot of people watching. If you’re visiting in November, don’t miss the enchanting Christmas markets – especially the magical Schwabing Christmas Fair. Pick up some unusual hand-crafted gifts and treat yourself to an aromatic mulled wine to stave off the winter chill. Stop by the Englischer Garten – one of the largest and most beautiful parks in the world – to escape the bustle of the city for an hour or two. This sprawling wonderland is divided into two parts: north and south. Wander south to spot Monopteros Greek temple and the quaint Japanese tea house. If the sun’s shining, picnic by the Kleinhesseloher See. Don’t miss the elegant Chinese Tower – you’ll often find a traditional Oompah band playing here during the day. For true retail therapy, you’ll find that Munich shopping delivers in spades. In Schwabing, chic boutiques rub shoulders with high-end stores, tailors and chocolatiers. Visit Karstadt, the classic German department store, for top brands and an impressive Weihnachten section. Leopoldstrasse, with its striking art nouveau architecture, is one of the first-rate places to visit in Munich for shopaholics. This famous street houses everything from quirky clothes shops to one-off antique stores. Pick up an edible keepsake from ​‘concept store’ Falkenberg. Munich restaurants have become internationally renowned on the fine dining scene in recent years. From local Bavarian cuisine to unusual Afghani delights, Schwabing district serves up some of the best food in the city. Start your day like a local with a hearty German breakfast at the trendy Drugstore to set you up for a morning of exploring. Environmentally friendly Bio-Ristorante Hostaria Rò e Buni is the perfect stop for fussy eaters. Organically sourced ingredients and a focus on seasonal veggies produces a modern Italian menu vegetarians dream of. If a treat’s in store, head to Schwabing restaurant Tantris. This Michelin-starred gem, helmed by ​‘master of simplicity’ Hans Haas, boasts an impressive cocktail list and modern European fusion cuisine.